Manny Pacquiao vs Timothy Bradley Update: Judges score it 115-113 for Pacquiao, 115-113 for Bradley, 115-113 for Bradley… who’s the new champ by spilt decision! 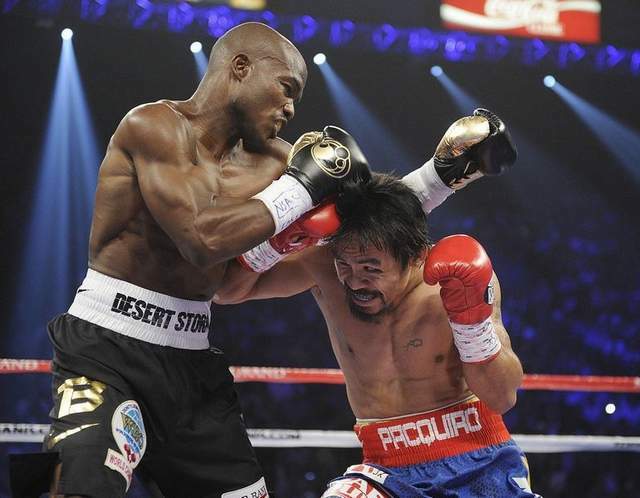 Timothy Bradley is the new Welterweight champion as he defeated Manny Pacquiao via split decision. 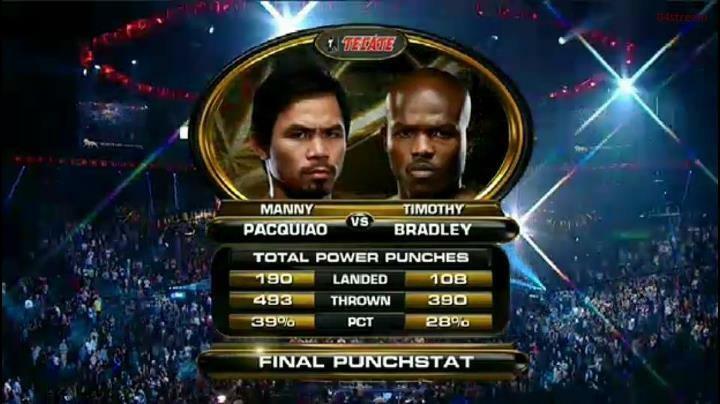 Final Punchstat numbers show Pacquiao landed 253 total punches to Bradley’s 159. 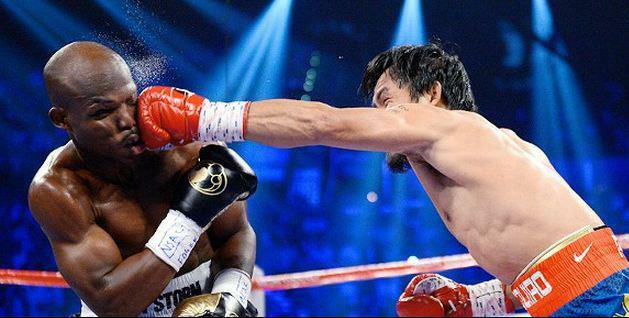 In power punches, Pacquiao outlands Bradley 190-108. Then, Bradley wins a split decision! unbelievable!!! I think this is the worst verdicts in Boxing History! Crowd goes wild while Manny gets interviewed. “I respect the judges,” he said. Max Kellerman asked him if he thought he won the fight. The answer: “Absolutely.” Seems Pacquiao wants a rematch with new officials, though he was certainly very gracious in defeat. 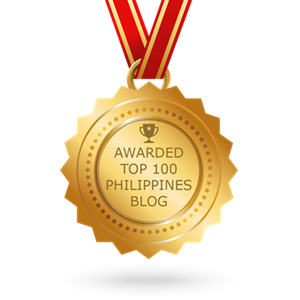 “It feels great, but I’m not satisfied,” Bradley said. Rematch between Manny Pacquiao and Timothy Bradley on November? Possible!